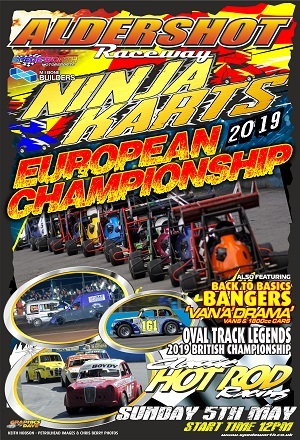 The 2019 Ninja Karts European Championship takes place at Aldershot Raceway on Sunday 5th May with racing starting at 12noon. 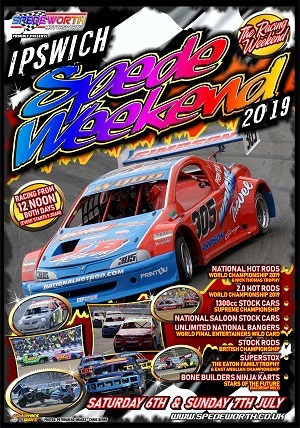 The following Spedeworth/Incarace registered drivers have qualified for the European Championship and we would ask that these drivers please contact us on 01252 322920 to confirm your booking before 11am on Monday 29th April 2019 otherwise the booking will be offered to the next eligible driver. 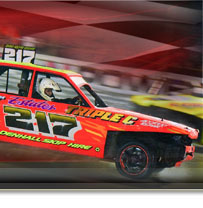 Good luck to all drivers! 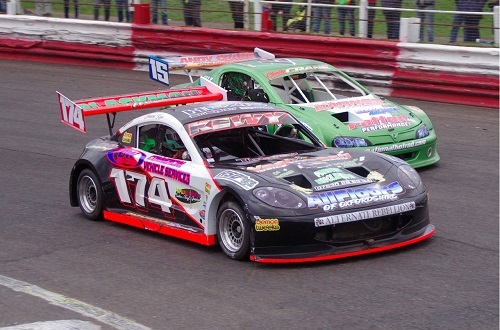 Paid Practice 1pm to 4.30pm £20 per driver.